It must be a human instinct to create with mud. Ancient civilizations around the globe seemed to reach the same conclusion about this resource at various times in history. If you take earth, wet it, shape it, and fire it, something useful, beautiful, and elemental is formed. From this invention, mud bricks, drinking vessels, and sculptures were created. With “Ceramic Centric”, we seek to celebrate how current artists translate this ancient medium. The artwork in this exhibition will be comprised primarily of clay. As creating with this medium is not limited to the three dimensional, half of the show will display wall hanging ceramic works. Artists are invited to submit up to three pieces of ceramic work. Entries must be submitted by February 18, 2018. 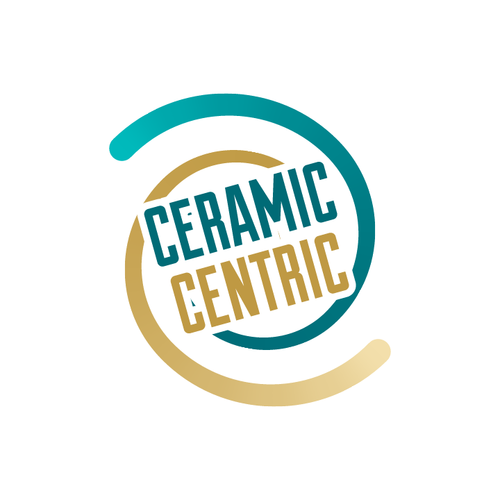 “Ceramic Centric” will open with a reception on Friday, April 12, 2019, from 5:30-8 pm in the main gallery. The exhibition will be on display from April 12, 2019 - May 24, 2019. Three prizes will be awarded at the Opening Reception: two Juror’s Choice Awards of $200, and a Going Solo Award that offers the recipient a solo exhibition in one of our galleries. Ceramic artist and gallery owner Ruth Reese will serve as juror for this exhibition. For more information about Reese and the exhibition, visit www.foundryartcentre.org/ceramic-centric.